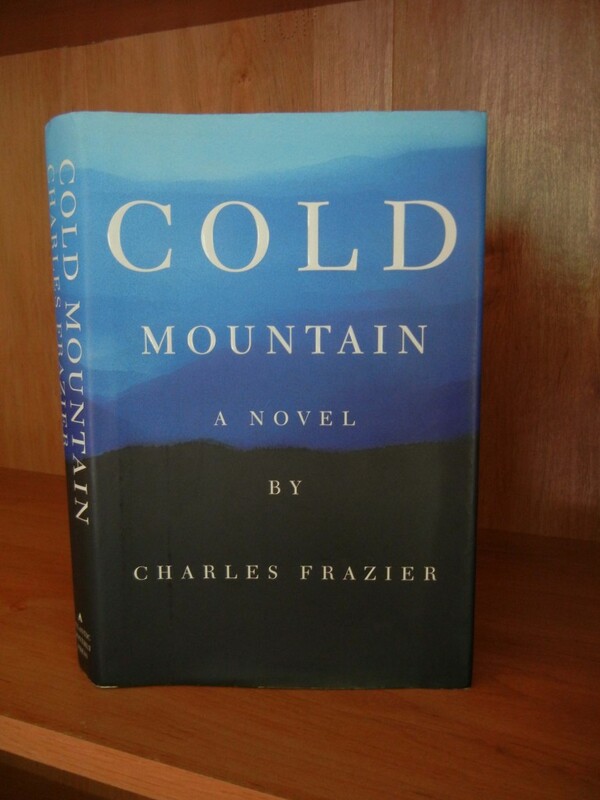 Charles Frazier’s Cold Mountain, set during America’s Civil War, is one of the most brilliant, moving novels that I have ever read. Anyone who has seen the film may know the story, but the film does not convey the beauty of the language, the insight, the intensity and the drama of Frazier’s novel. If Cold Mountain does not become an American classic, then there is something wrong with the American literary tradition. This entry was posted in Books and tagged Books, Civil War, classic. Bookmark the permalink.